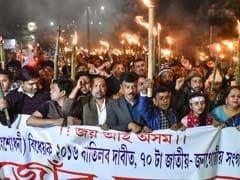 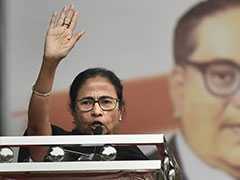 In her first rally in Assam for the national elections, West Bengal Chief Minister Mamata Banerjee criticised the centre and the BJP-led state government for what she claimed was leaving out some 40 lakh people from the draft citizens' list. 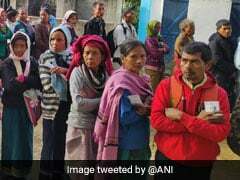 An umbrella body of civil society groups in Mizoram said it will boycott the Lok Sabha elections if Bru refugees living in neighbouring Tripura are allowed to vote from designated booths along the state border, instead of letting them visit Mizoram to vote at regular camps. 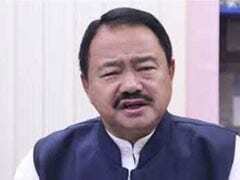 The Congress in Manipur is facing major embarrassment days before the Lok Sabha elections begin. 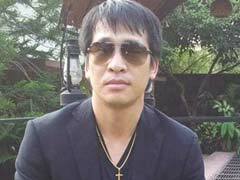 K James, the Outer Manipur candidate of the Congress, has been accused of defaulting loans worth Rs 100 crore of state-run lender Punjab National Bank. 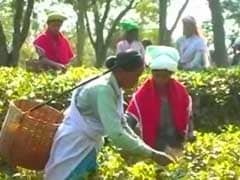 Bablu Bhumiji, a 55-year-old labour sardar at the Halmira tea estate, is a worried man. 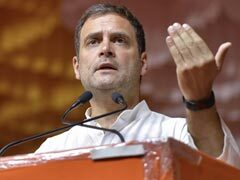 As many as 47 of the 160 labourers killed in the February hooch tragedy used to work under him, and the upcoming elections looks set to bring truckloads of liquor to his doorstep again. 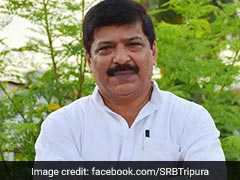 An influential church body in Arunchal Pradesh has asked its members to support a Christian candidate contesting in the elections next month, triggering a controversy and a complaint from a right-wing organisation in the state. 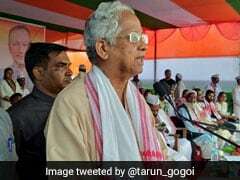 The All India United Democratic Front (AIUDF) - the second-most powerful opposition party in Assam - has decided to contest only from three of the state's 14 Lok Sabha seats in the upcoming elections. 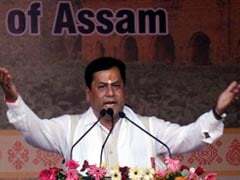 The reason for this move, the party said, was to prevent a division in the secular vote from helping the BJP.